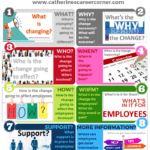 To explain this ‘What is Change Management?’ question better, I simply say, think about ‘Change’ then relate it to another concept which is ‘Project Managing’ the ‘Change’. In my quest to better explain this, I stumbled upon an apt YouTube video tutorial which explains what Change Management is. 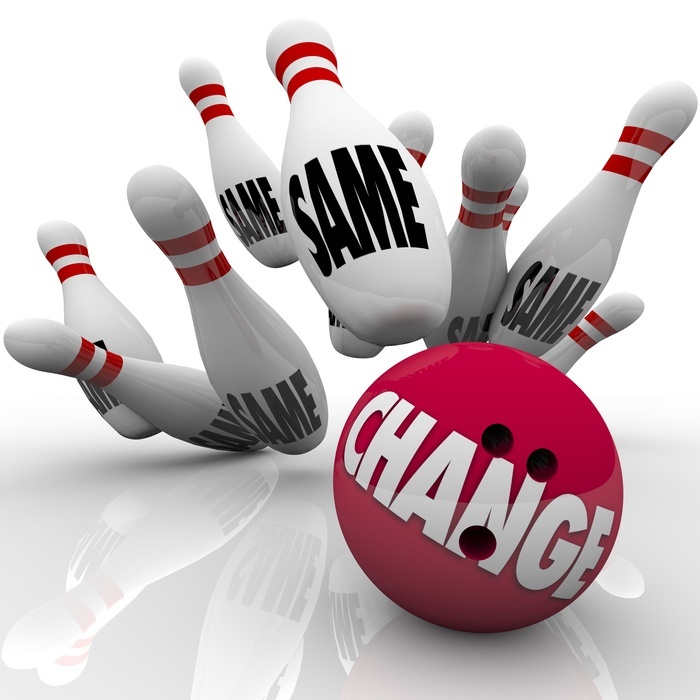 Eventually, the goal of any change is to improve the organization by changing how they work, their behaviour, values or principles. 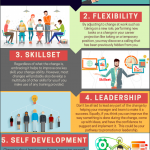 Change is a reaction to specific challenges or opportunities an organization is facing based on internal or external stimuli. These days, organizations are more competitive and businesses are more fluid and global more than ever before. Rapid innovation, loss of customers, new business laws, needs to improve efficiency and the fear of becoming obsolete drive change. At some point addressing these goals will affect set processes, structures, workflows, systems, organization or roles. 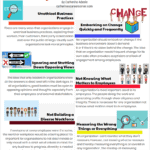 Change cannot just happen, it takes a lot of work to plan, prepare, communicate and implement change until it’s embedded and regarded as part of the organizational culture. 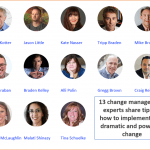 Have anything to add to this definition of Change Management or add your answer to the question, ‘What’s Change Management?’ then, let’s hear from you. Add your comments below.